Printed postcards are no longer stereotyped as saucy seaside missives, but are in fact an effective tool in the marketing and promotions armoury. 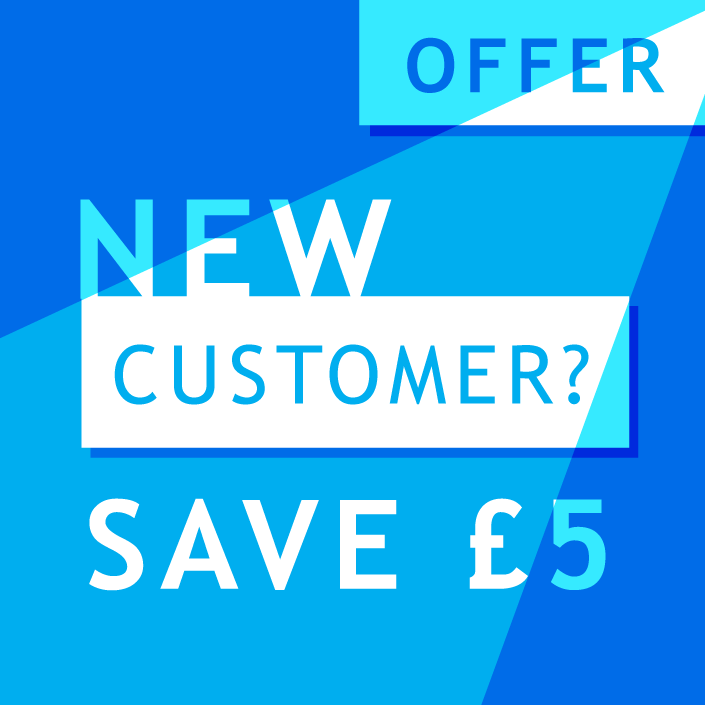 With the ability to print your own postcards and target them to individual customers through our data-services you can expect a higher return on investment and more take-up of your offer or promotion. Contact us for more information on personalised postcard printing. The 'go to' product for a retro postcard! Printed on pulpy uncoated board our recycled postcard has the tactile finish and feel that our organic and eco customers just love. 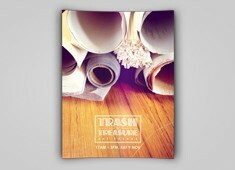 For a big handful of postcard our recycled postcard printing will be right up your street. Our Silk Art postcard printing is the top product for postcard campaigns. 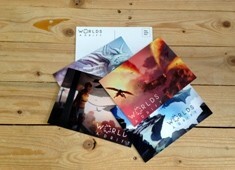 With a scuff resistant seal our silk postcards have a lovely soft sheen and smooth to the touch feel. Ideal for reproducing bright, vibrant colours and a big hit with our customers. The original double sided postcard material with a smooth satin face and uncoated (matt) reverse - just like the postcards you get at the seaside! It is great to see that the traditional 'wish you were here' postcard is alive and well and still has an audience today. We scratch the surface here about our printed postcards, but for much more information we have a separate page which goes into more detail about why you should buy your postcards from us! 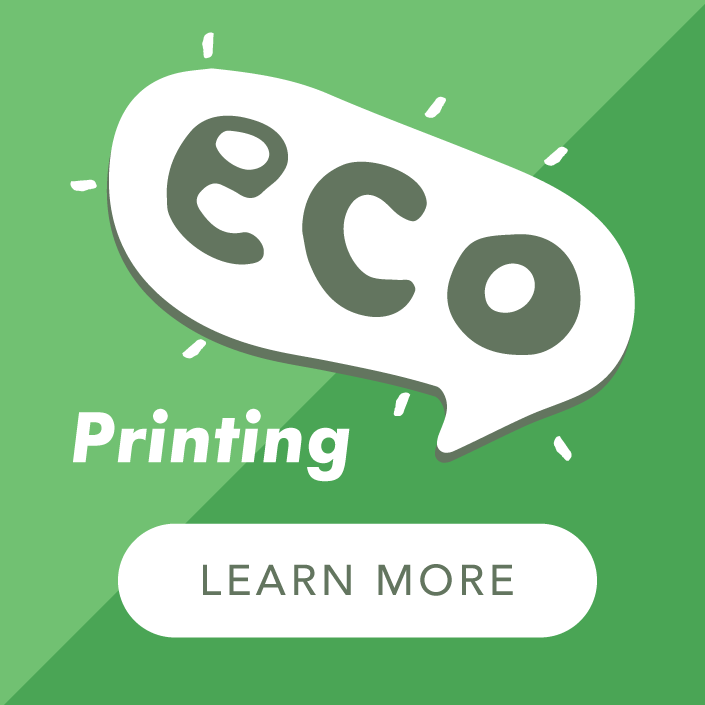 Our printed postcards are available in full colour on one or both sides, using vegetable oil-based ink or digital eco-toner. Both methods deliver top quality printing. Why not request a Free Samples Pack? 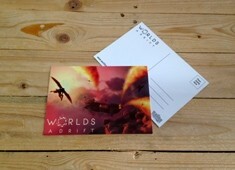 If you select our digital Small Order Postcard Printing you are not restricted to one version/image only. Why not take the opportunity to use them to print save the day wedding invites with a few designs for day and evening guests? We print up to five designs within the published price; if you have more than five designs select the appropriate number of versions from 'Build Your Order'. Simple! It has never been easier to print personalised postcards, and with our multiple sorts and variable data services, it puts you in the driving seat. 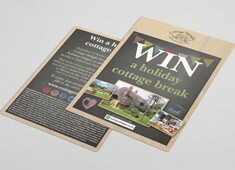 Create just one design or a full range of postcards that will be used to specifically target your audience. Appeal to them individually with the addition of their name and engage with them on a personal level. As long-standing postcard printers, we are happy to help with the design of your printed postcard. You can select a fixed price design package to add to your shopping cart and one of our talented designers will contact you to discuss your own unique design. Of course, if you already have artwork you can upload it directly to our server at the checkout. If you want to print postcards for your next marketing campaign, jump through to some advice on our blog. We also have a handy little additional option which is called Tidy My Design and if you select this we will add the standard postcard design to the right-hand side of the postcard - the bit that has the area for the stamp outline! Variable Data Printing is a fancy way of saying that we can print postcards with personalised messages and addresses for a fully bespoke mailing to your customers. We are compliant with and registered under, the Data Protection Act so you can be sure that your information is safe with us. We offer a full mailing service, including posting under our own PPI (postage paid impression,) in accordance with Royal Mail guidelines - please Contact Us for more information on this special service. 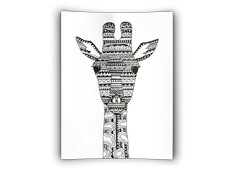 Free delivery to one mainland UK address is included in our postcard printing prices but VAT is charged on postcards. However, if you want to print postcards and use them as a promotional or marketing flyer and it does not offer a discount or admission, it can be zero-rated for VAT. In this case, please order from our Flyers Printing Range, which is printed to the same specification.